Just south of Nashville in historic Franklin, Tennessee our passion for creating fabulous food and lasting memories is at the heart of everything we do. 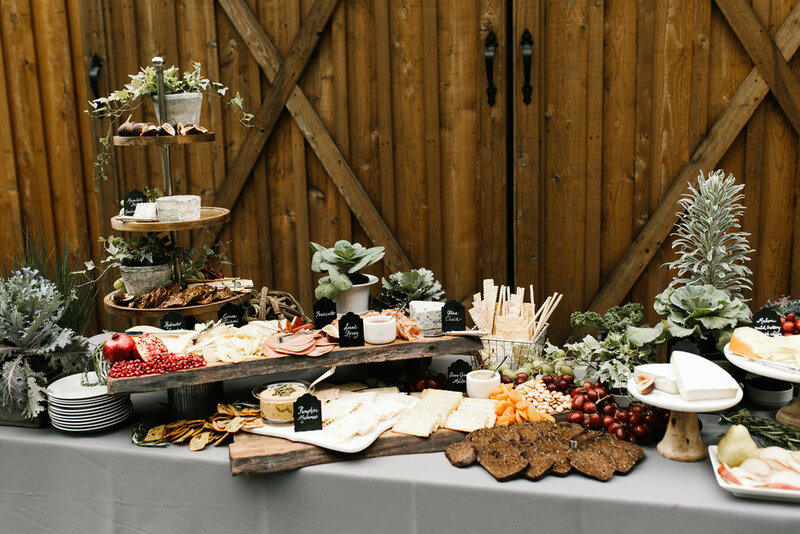 A boutique style caterer, we offer full service catering for all occasions. Whether an intimate dinner for twelve, a corporate lunch for fifty or a wedding reception for two hundred, a commitment to excellence in every detail is our top priority. Our passion and dedication to sourcing local and top quality ingredients shines through in every dish we prepare. Our carefully executed cuisine is presented beautifully with sophisticated simplicity and style. As a sweet ending to any event, gifts for important clients, or a treat for someone special...try our custom order handmade confections featuring the finest ingredients and the most delectable crave worthy flavors around. We offer scratch made cupcakes, pound cakes, cookies, pies and so much more. 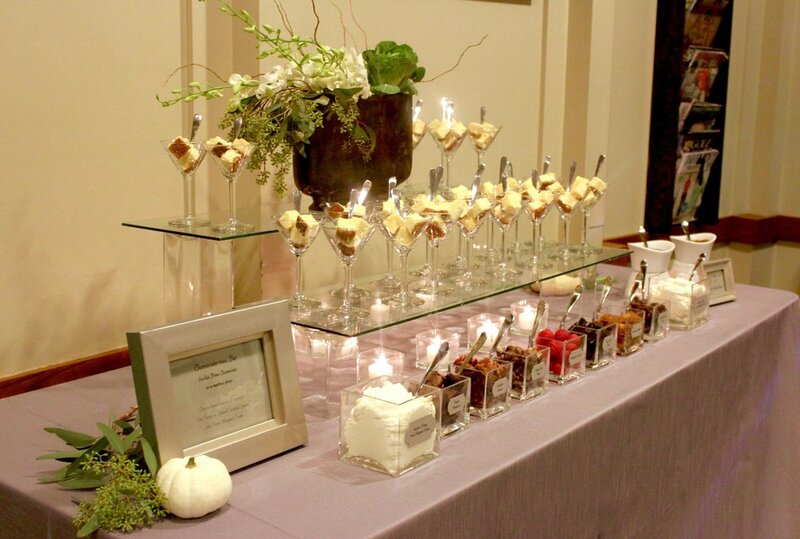 Experience Scrumptious... setting the table for your most memorable event or gift giving occasion ever.